Congratulations! It looks awesome. So excited for you! I can’t help but think of one of my fave bible verses Psalm 30:5 “Weeping may come for the night but joy comes with the morning.” I’m in the 51 spot this week. Thanks so much, Tara! It’s truly joyful. 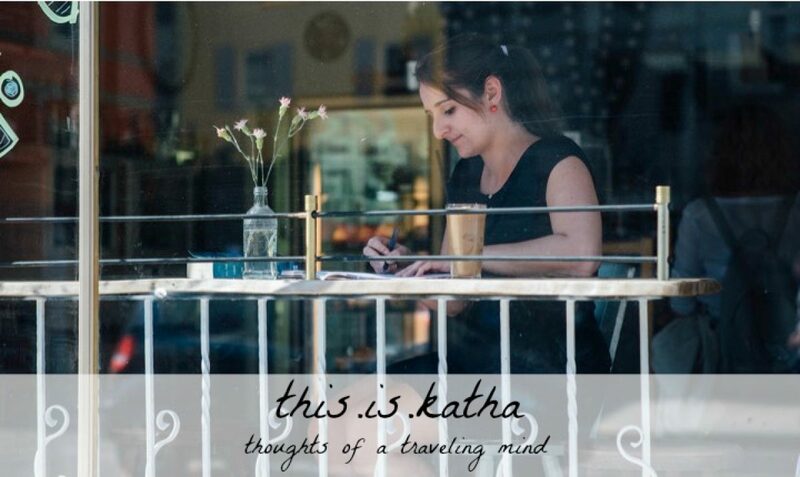 Congratulations on your book, Katha! I don’t speak German at all but I’m pleased for you! Your FMF neighbour again today- sorry to be so late in visiting. Hooray for you, KATHA! This is just so great. One question…what kind of aeroplane is that on the cover? The resolution on my screen is too poor to ID it, but it looks familiar. I tweeted, reblogged, and posted to FB. \#1 at FMF this week. To be honest, I have no idea about the airplane. But I really love the cover, it reflects the message of the book and my lifestyle so well!